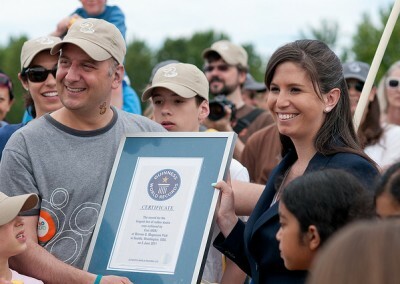 We Set a World Record! 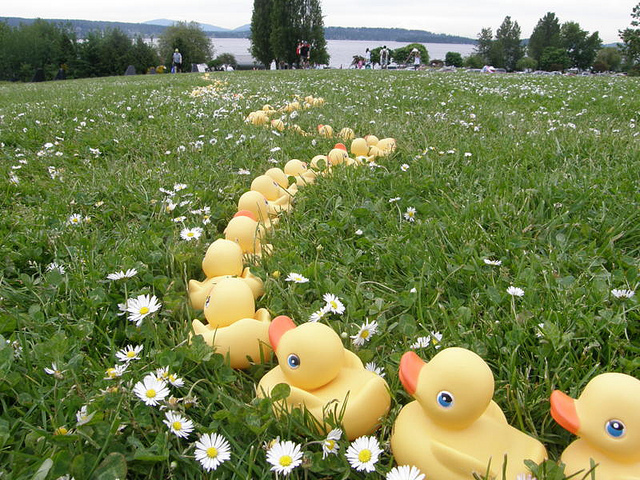 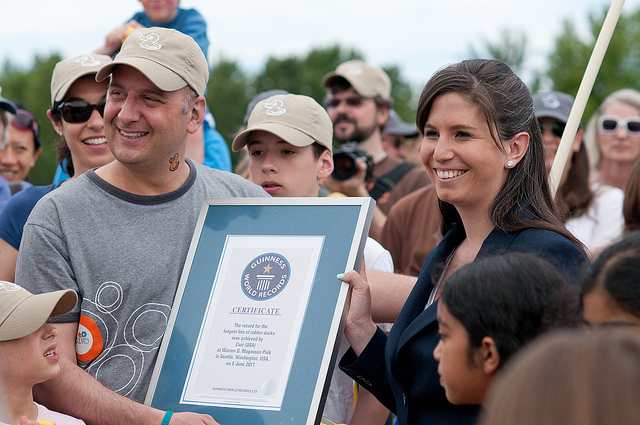 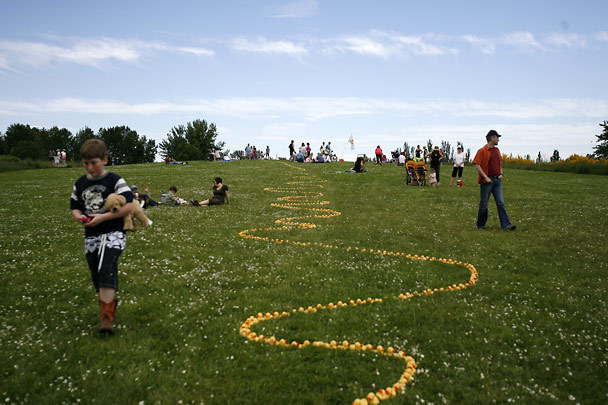 On June 5, 2011, Cozi set a Guinness World Record for the most ducks in a row at Magnuson Park in Seattle, WA: 17,782 ducks lined bill to tail stretched more than 1 mile long. 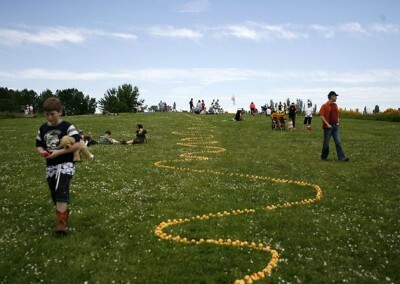 Why did we do it? 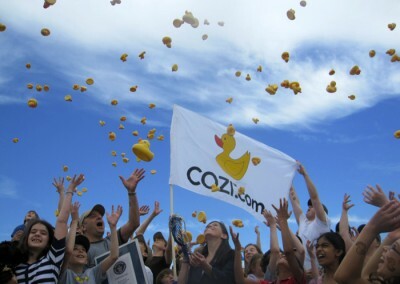 To celebrate all the families that use Cozi every day to get their ducks in a row! 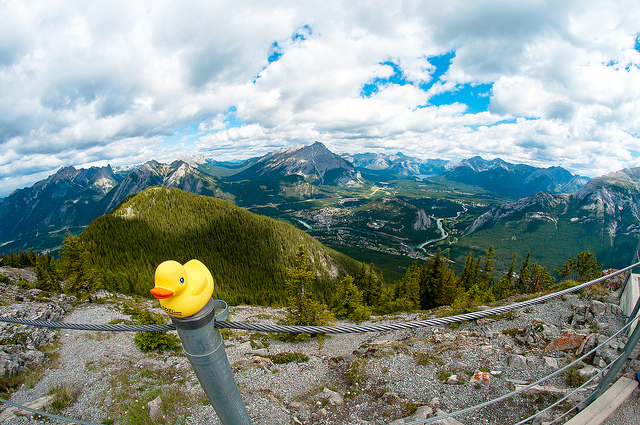 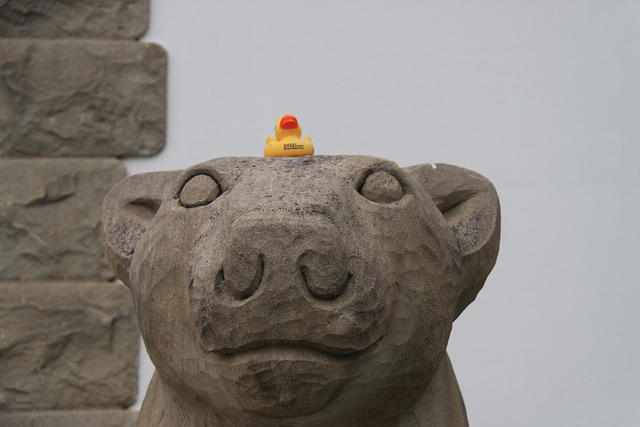 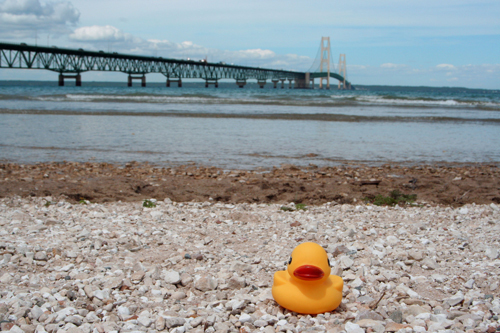 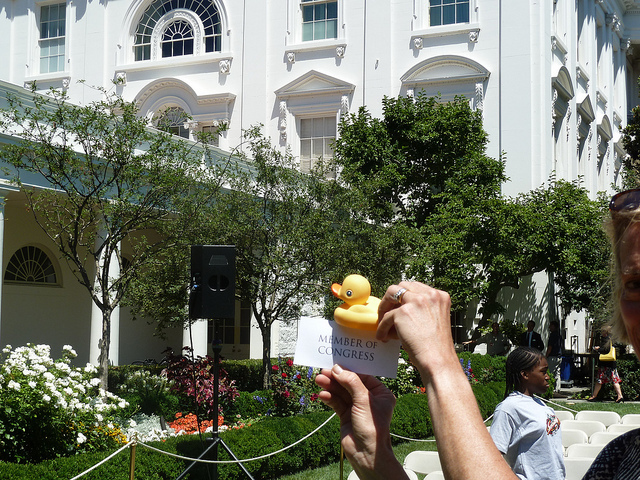 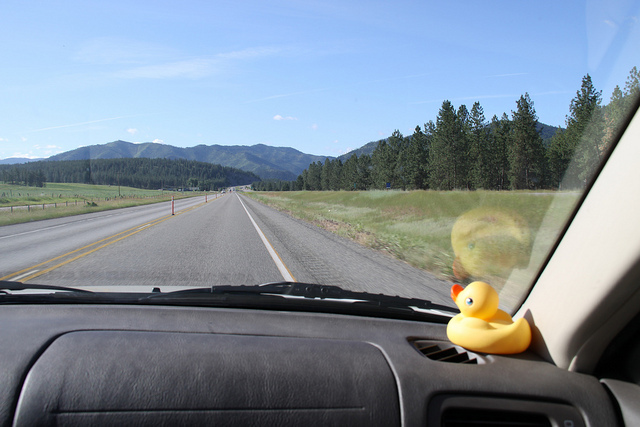 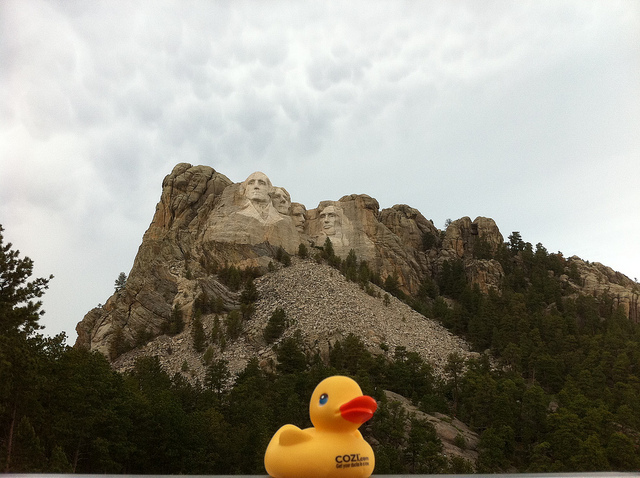 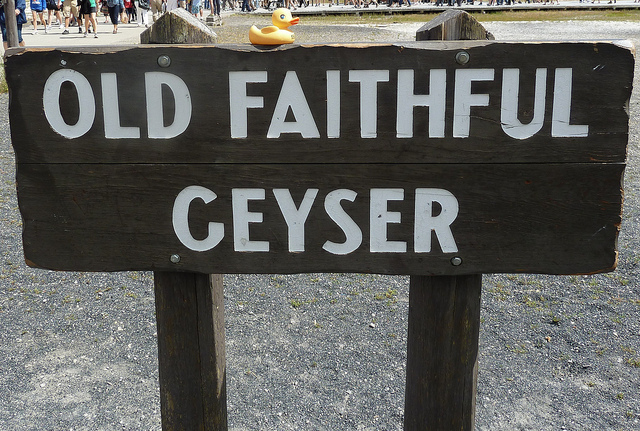 To celebrate Cozi’s Guinness World Record for the most ducks in a row, we asked Cozi users to send us photos of their favorite rubber ducky—on vacation with the family, at a landmark, on the playground, at a baseball game—any place. 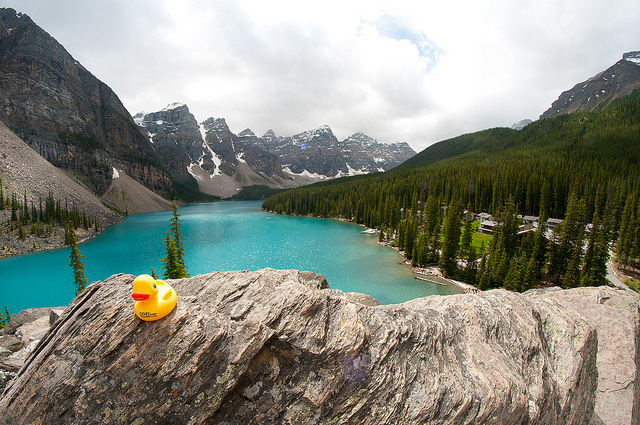 We ended up with a collection of very well-traveled ducks! 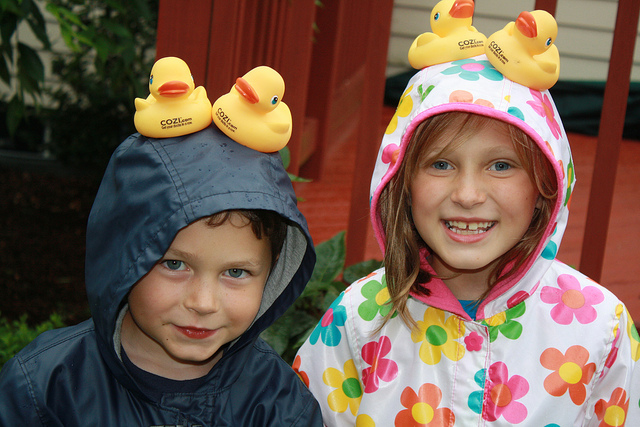 View more photos here. 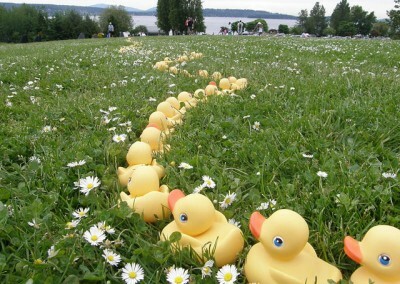 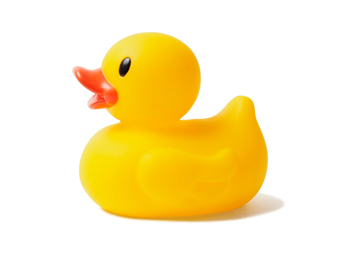 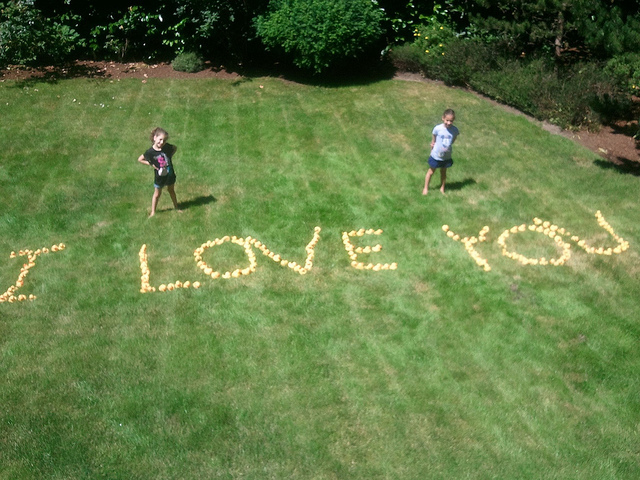 18,103 yellow rubber duckies in a row — but why?